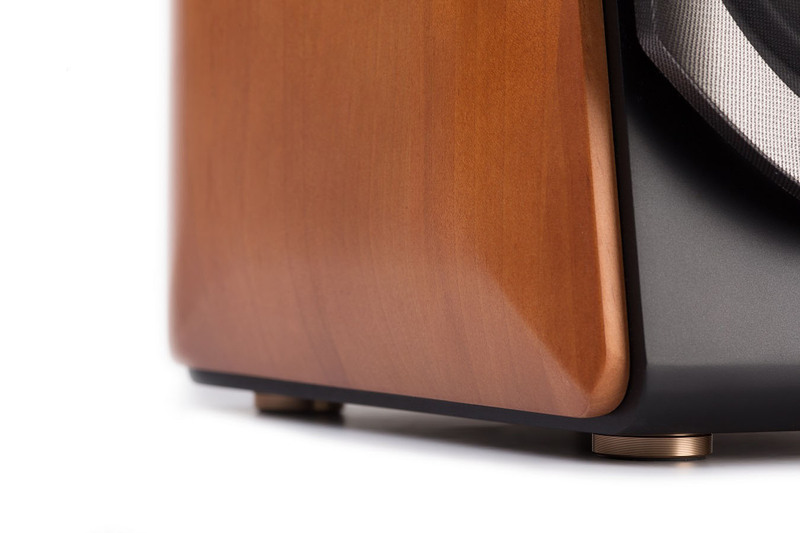 For the first time, Edifier has brought cutting edge sound technology to a classic style. 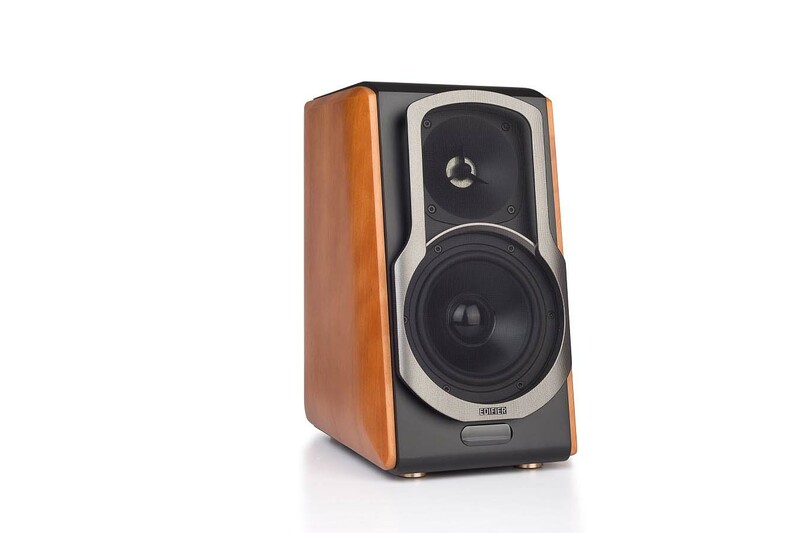 Edifier’s S2000Pro bookshelf speakers pays tribute to the speakers from the past with the elegant side wood panelling. These speakers elevate the classic style of bookshelf speakers to the next level of sound with modern sensibilities and advancements. The S2000Pro bookshelf speakers are the perfect blend of classic design and high performance. 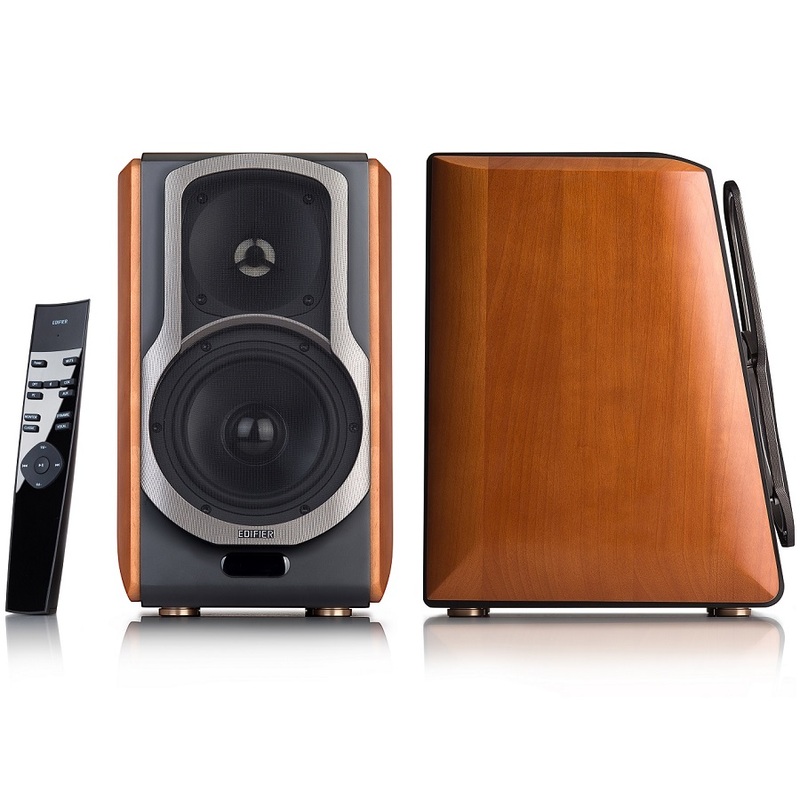 Edifier paid much attention to detail with the time-consuming process of wood processing seen on these hi-tech bookshelf speakers. The S2000pro gives you the feeling of luxury and edgy all at the same time. Matte black paint with luxurious wood baffle plate, metallic surface grill, and gold pads underneath. S2000Pro exudes elegance and demands to be the centre of attention with both its style and sound. Genuine birch sideboards add quality accents that compliment any décor. The S2000pro appeals to old and young with its perfectly blended style and professional quality. The high-strength low-distortion from the aluminium cone makes sounds unique and clear. 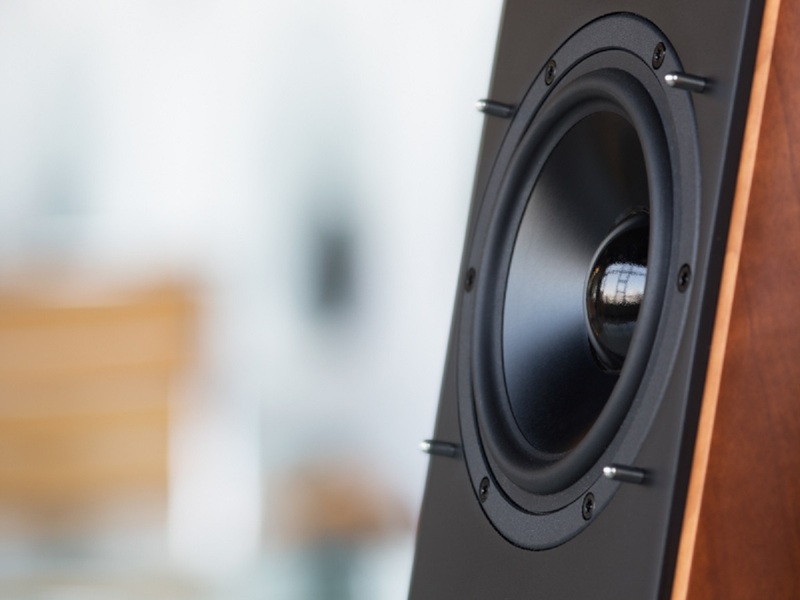 The S2000Pro bookshelf speakers take advantage of the DSP digital electronic crossover thanks to the help of German engineering from the KLIPPEL precise analysis system. This system is used so that the metal aspects of these speakers do not emit the sound of metal meanwhile taking advantages of the metal aspects. 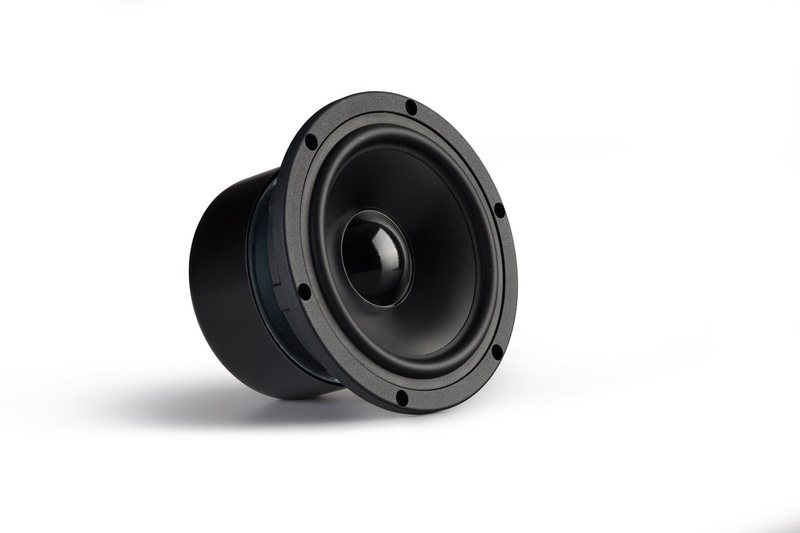 The energy absorbing rubber hemming results in giving the 5.5-inch aluminium cone woofer a precise, clean, and low-frequency performance. 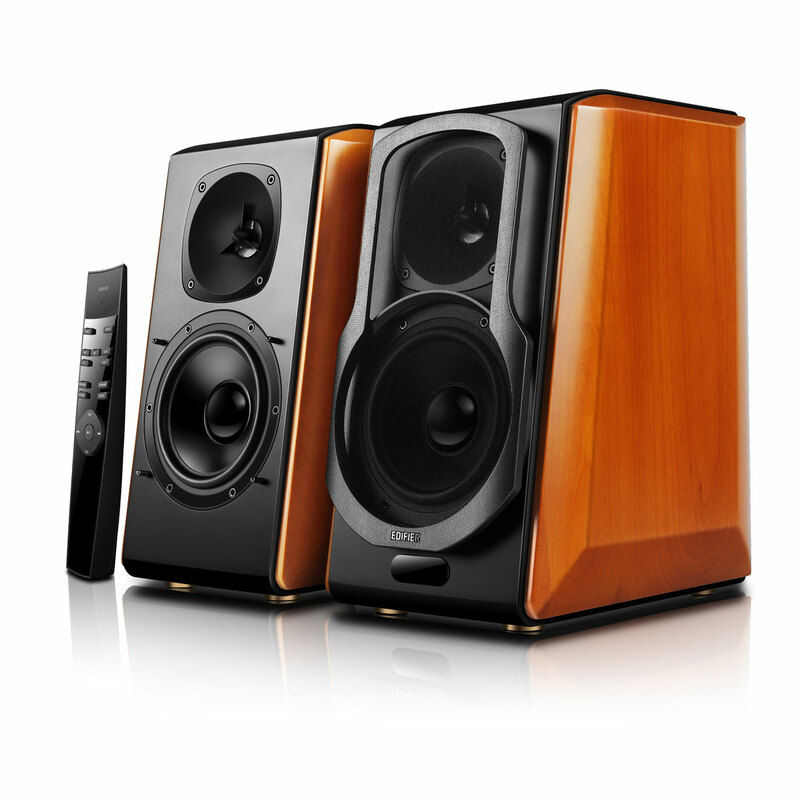 Audiophile components help to represent top of the line powered bookshelf speakers any reviewer would love. Located on the rear panel of the S2000Pro speakers are three knobs for adjusting treble, bass and, volume; a fully featured set of controls and inputs. 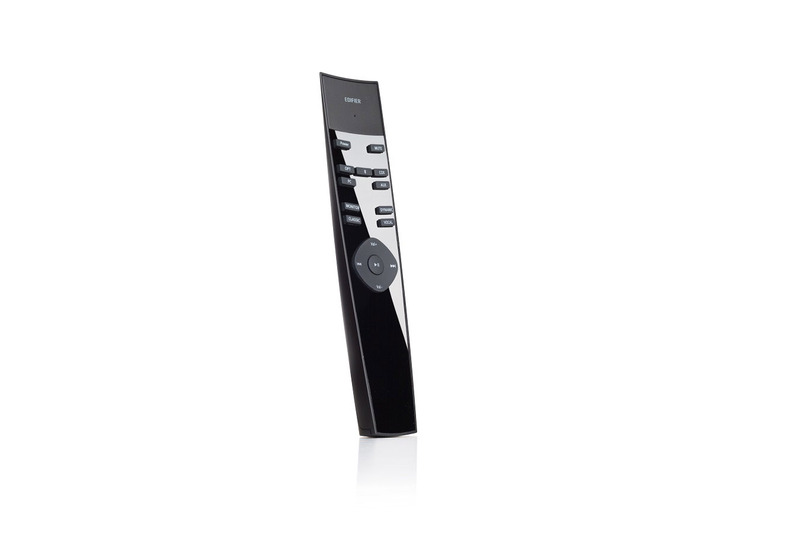 The master volume knob has precision adjustment and memory volume control set above a certain volume level. 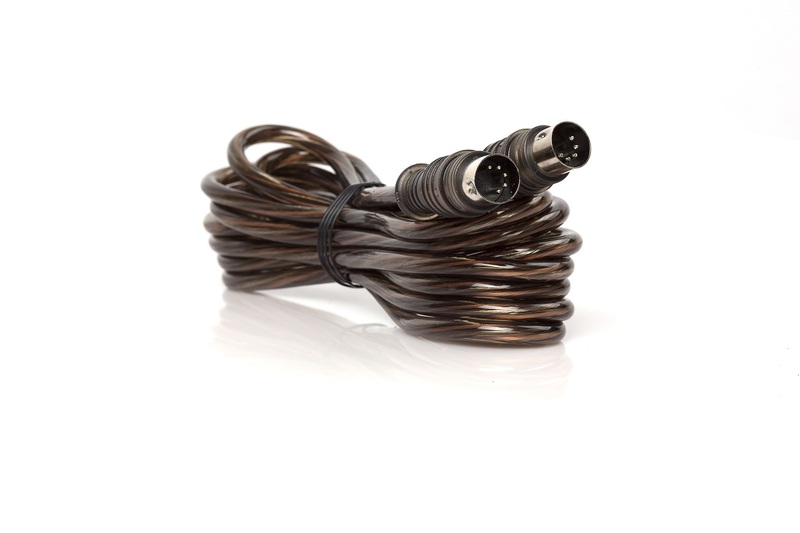 RCA inputs are available for both RCA and RCA to AUX connections. 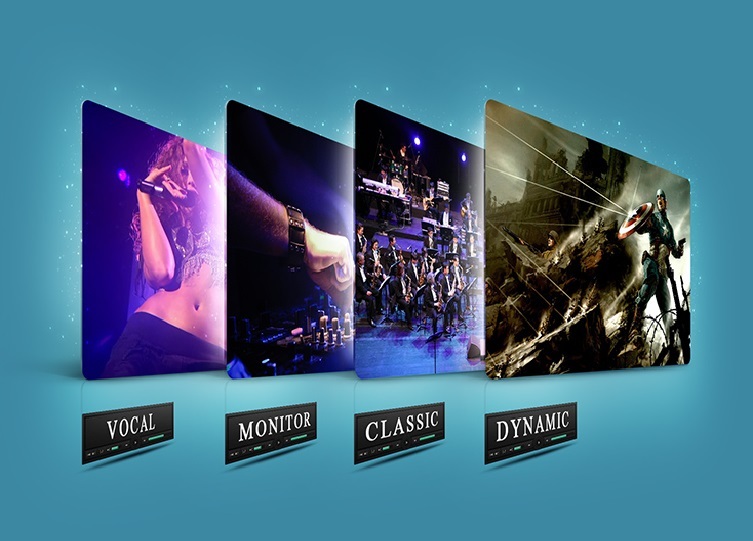 Experience high definition audio through either the optical or coaxial connection. 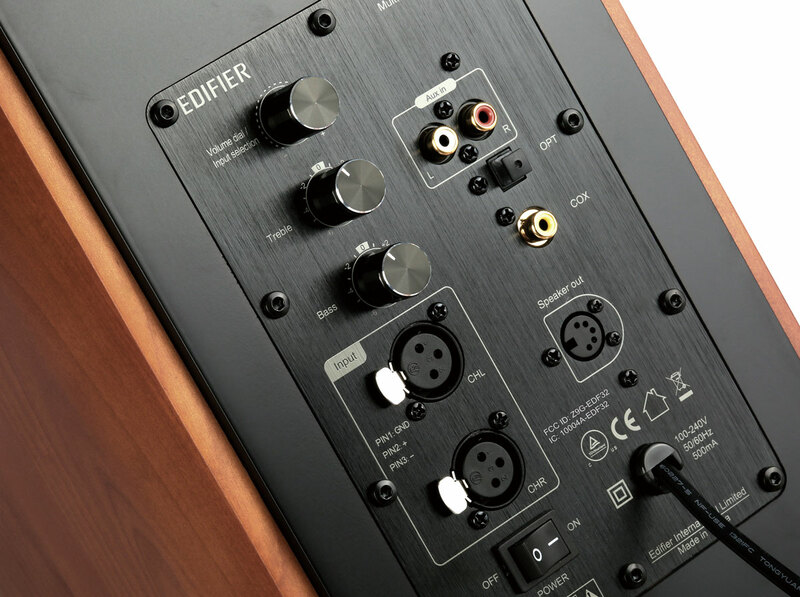 XLR inputs allow you to connect the S2000Pro to a mixer for those more advanced in audio technology. Comes with 16-foot/5-metre connecting cable. The studio monitor knobs are easy to access and clearly legible. S2000Pro uses three professional digital amplifier chips for producing the best sound in its class. 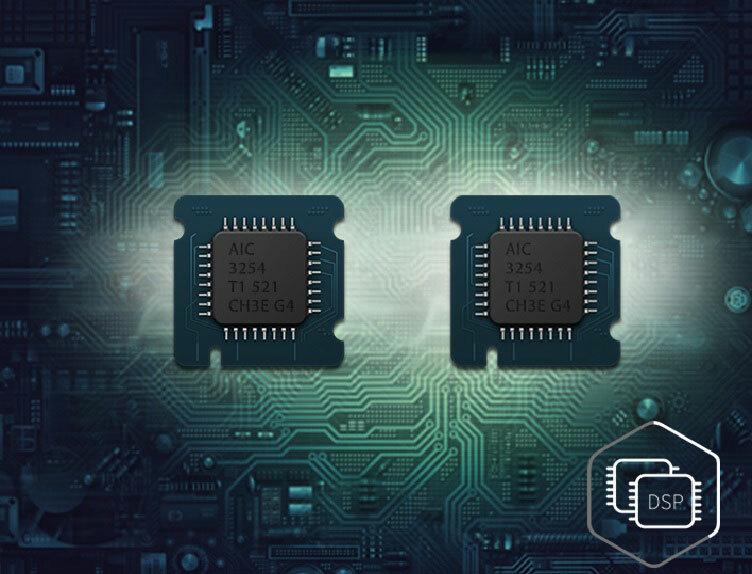 The TAS5754 from Texas Instruments run independently from each other ensuring they do not cause interference while running their respective purpose. 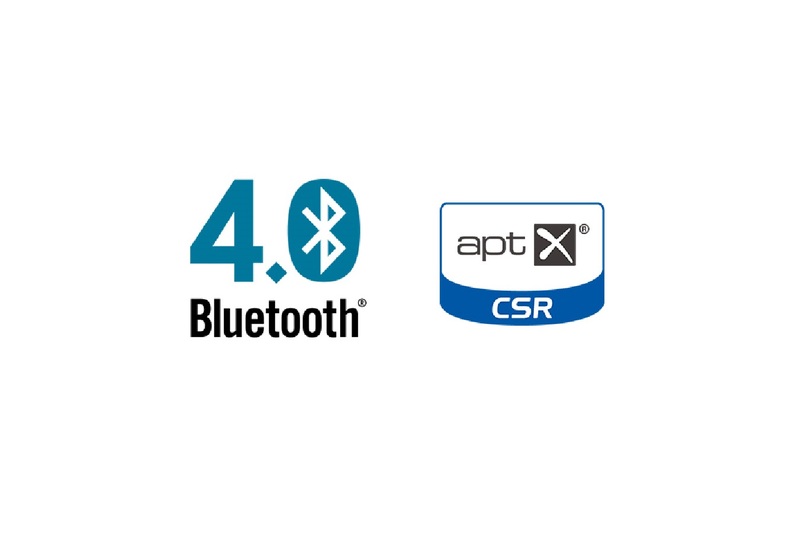 The first chip is in control of treble and bass, respectively driving both speakers. 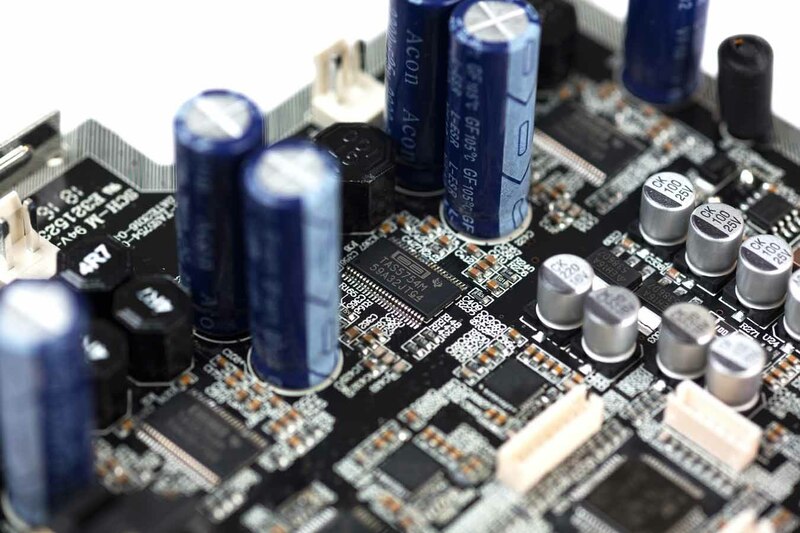 The second chip runs strictly the woofers of the S2000Pro using a PBTL (parallel to the bridge) connection which helps build power reserves. 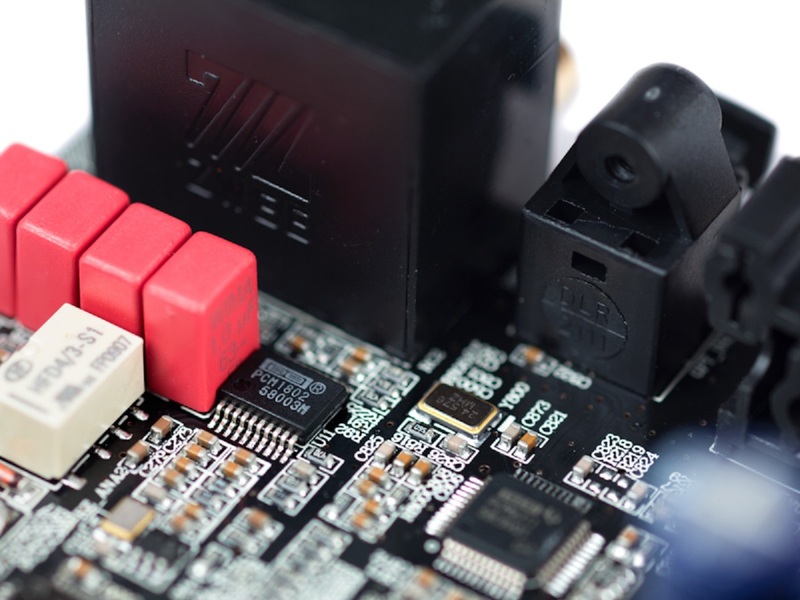 The last TAS5754 is dedicated to the amplifier output frequency of 768KHz. 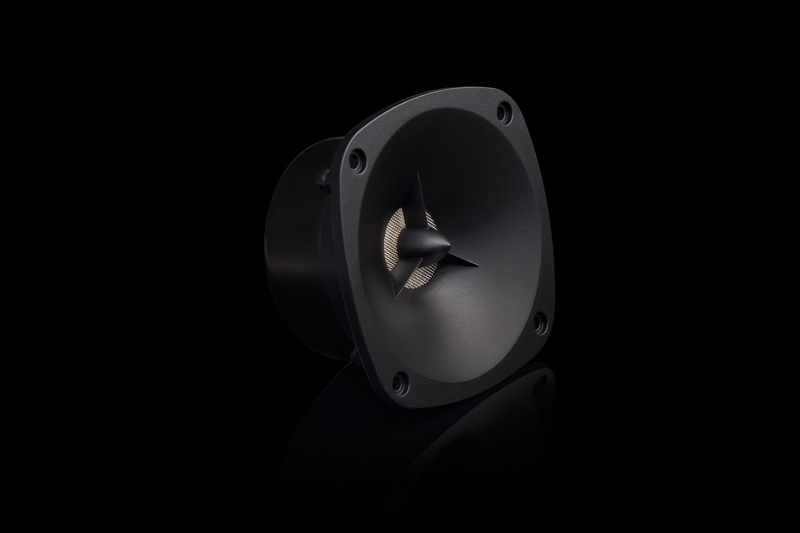 With the dedicated chip these speakers are fully optimised to reduce high frequency distortion and local noise.